Reducing energy costs is closely linked to going green which is a current trend and necessity. However, going green often seems to be more expensive than we expect it to be. You could do a good deed and get compensated for it by improving your homes energy-efficiency and putting it up for sale. 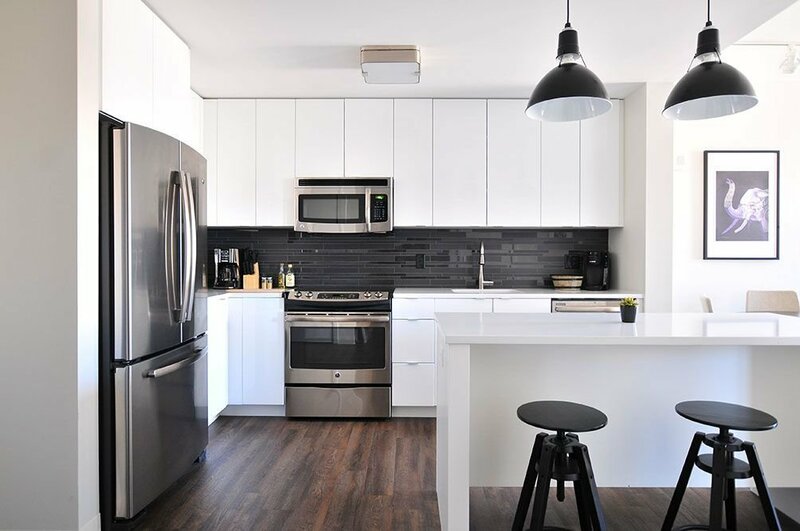 It will add value to your property, and you will reduce your eco-footprint by allowing another generation of tenants to live an environmentally-conscious life. You could be helping the planet by harvesting a reusable energy source, the Sun. 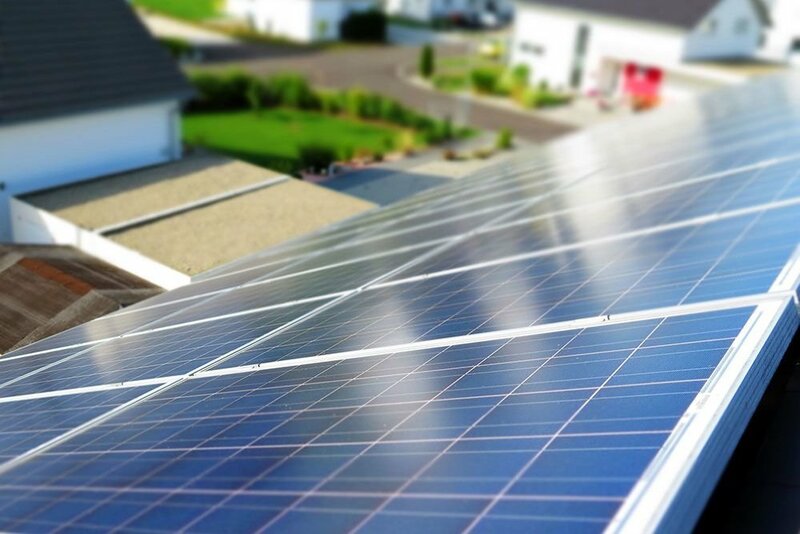 However, the one thing everyone’s learned by now is that installing a photovoltaic system is costly. It costs around $10.000 for only 1000 square feet of a house. With the inverter and a battery bank, it amounts to the total of close to $13.000 for the said 1000 square feet. This is a long-term investment which could take even two decades to pay off. However, since the government and certain companies offer incentives for using this system, this type of energy supply becomes increasingly more affordable. Also, according to the US Department of Housing and Urban Development, every dollar you save on electricity bill results in a 20 dollar increase in your property price. Accompanied by the tax exemption for the portion of the home’s value which is due to the solar system. This is something every house needs, regardless of your intention to sell it. A green switch is a single switch controlling all power outlets which are wired to it. You waste about 10% of energy annually by keeping the electronics plugged in and created a so-called phantom load. This is the energy which is used up by the devices while they are not operating, but simply being plugged-in. The price of the system ranges from $500 to $1000 depending on the size of the home. Windows, being the weak spots in your home, is responsible for great energy losses. 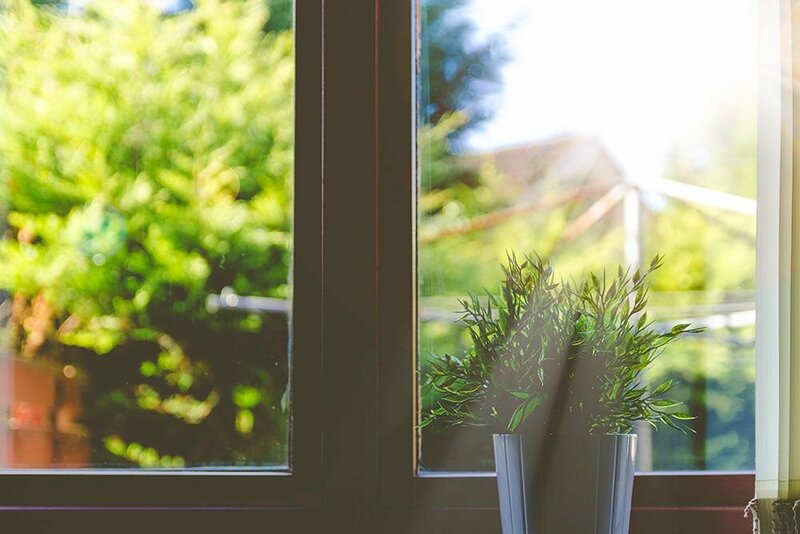 The type of window you have will determine how much of the heat gets indoors during summer and how much of it is released outdoors during winter. According to Energy Star, the windows could save about 15% of your energy expenses. Now, replacing your home’s windows with triple-glazed energy-efficient windows can cost between $8000 to $24.000. The increase in the price of the property due to windows greatly varies, but on average you could get an increase of only about 70% or your initial investment. With proper insulation, replacing the windows is probably not the right investment. Try repairing the windows you have, using window treatments, shutters, and perhaps installing retractable awnings to control the amount of sunlight a window gets. Check with your local government whether you could get an estimate on how efficient your current insulation is. If it is not sufficient, you can investigate additionally insulating your home. However, for most homeowners, the major concern is the attic. As the hot air rises, most of the heat from the house is lost through the attic, that is through the roof. By sealing the roof of you could decrease the temperature in on the top floor of your house in the summer and preserve the heat in winter. While so far, we have tried to find reusable energy sources and keep what we have, we should try reducing the energy consumption by looking at the appliances we use. We live in the time when we have a great choice of brands and electronics to choose from. By simply replacing your old appliances with the energy-efficient ones, you could be significantly reducing your energy bills. The same applies to the lighting in your home. You could use solar lights outdoors and use LED and CFL bulbs indoors. They are more expensive than the traditional ones, but we could by no means call them costly. Also, they last for years and spend much less energy than your typical bulb. These are probably the most common energy savers in your home, but the list certainly goes on. There are the small touch-ups you can make, as well as large investments such as low-flow plumbing fixtures, and improved HVAC systems. Remember, while certain improvements directly affect your home’s appraisal, others don’t but they make a great addition in the description of your home, and you can dare to ask for a higher price based on them.